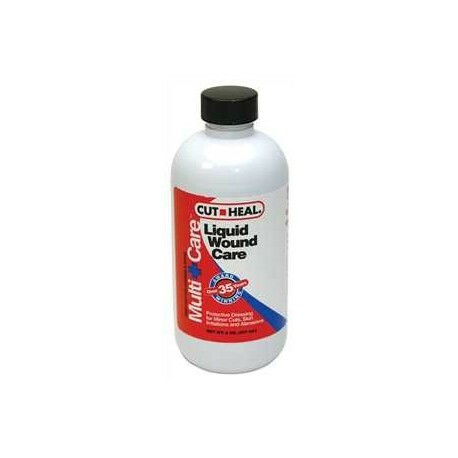 The all-in-one wound care product for treatment of cuts, burns, scrapes, abrasions and hot spots. 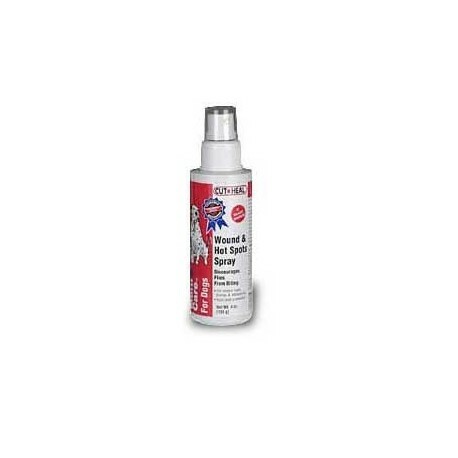 Facilitates rapid healing, repels flies, discourages licking and biting and is a flexible germ and water barrier to promote healing and minimize scarring. Not for use on cats. 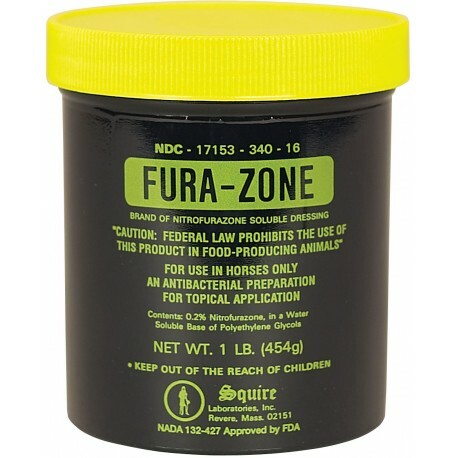 Fura-Zone is a nitrofurazone topical antibacterial dressing for the treatment of surface bacterial infections or wounds, burns and cutaneous ulcers. 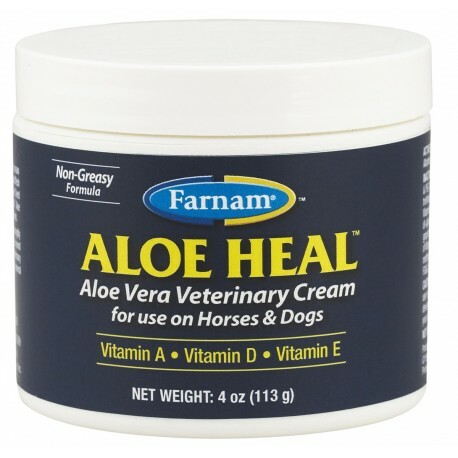 For use only on dogs, cats and horses. Not for use on food producing animals. Label Brands may vary. 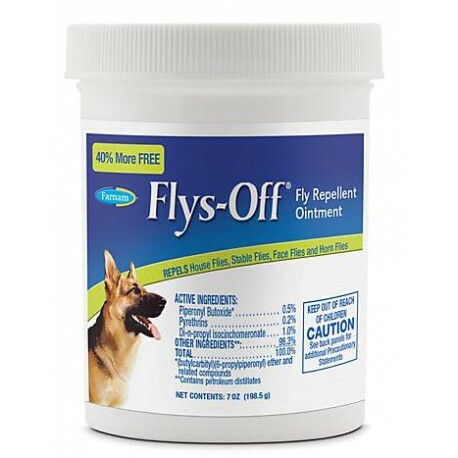 Flys Off Ointment is a repellent to use on sores, wounds, and other sensitive areas. 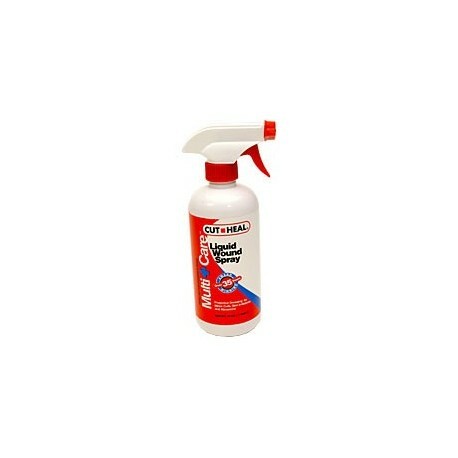 Kills house flies, stable flies, face flies, and horn flies. 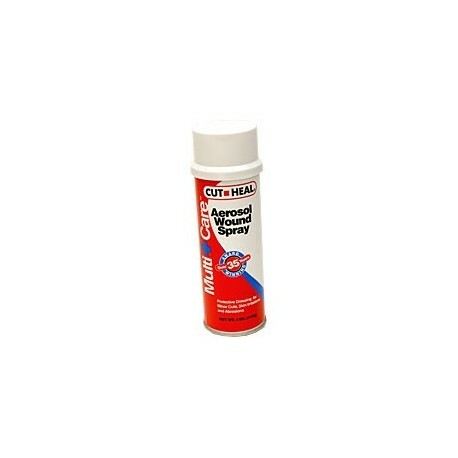 Simply apply enough ointment to fully cover open wounds, sores, scratches, and abrasions. Also ideal for use around sensitive ear and facial areas. Designed for everyday use. 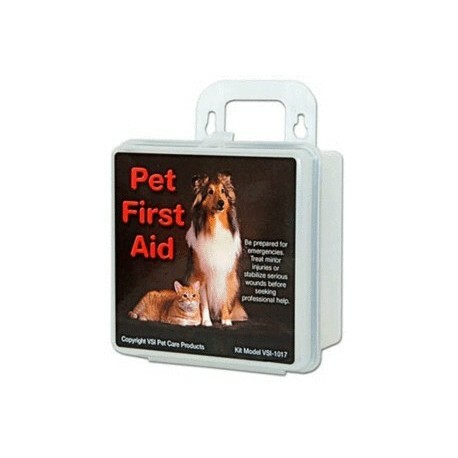 A first aid kit for pets. The hard shell case is convenient to have around the house or carry with you when you travel. See contents of kit under 'More Details'. A strong cohesive flexible bandage. Provides an excellent pressure bandage without cutting off circulation. 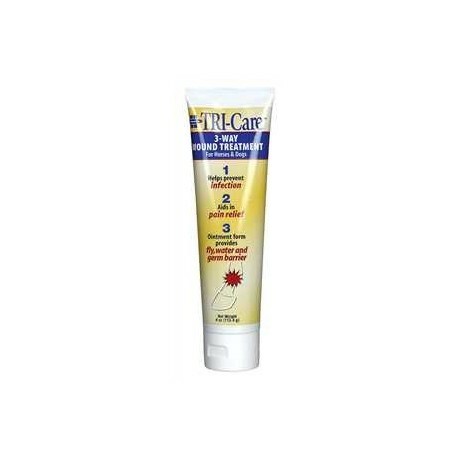 Provides excellent porosity; non-irritating, allows the skin to breathe. Adheres to itself, no clips or fasteners are needed. 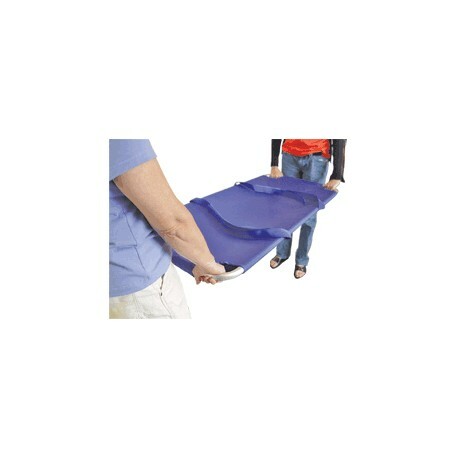 4" It does not constrict, yet holds well even when stretched. 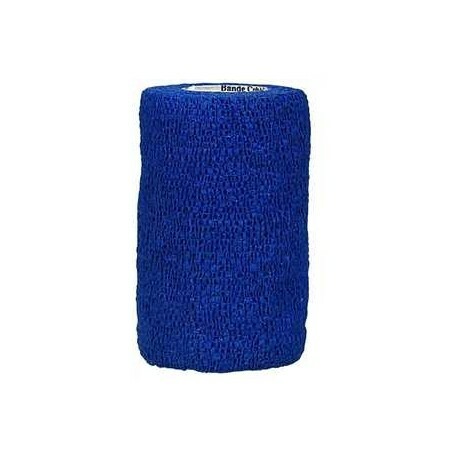 Perfect for running bandage, leg wrap or tail wraps.